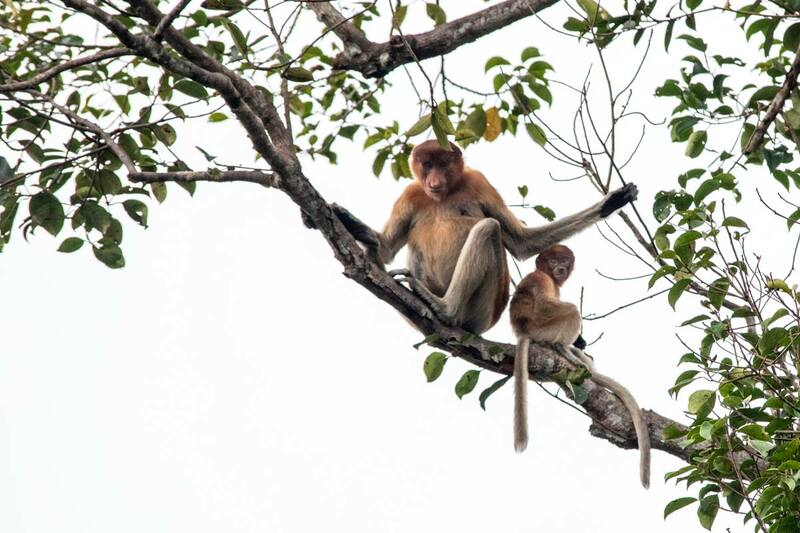 What Should You Expect on Your Borneo Orangutan Tour? 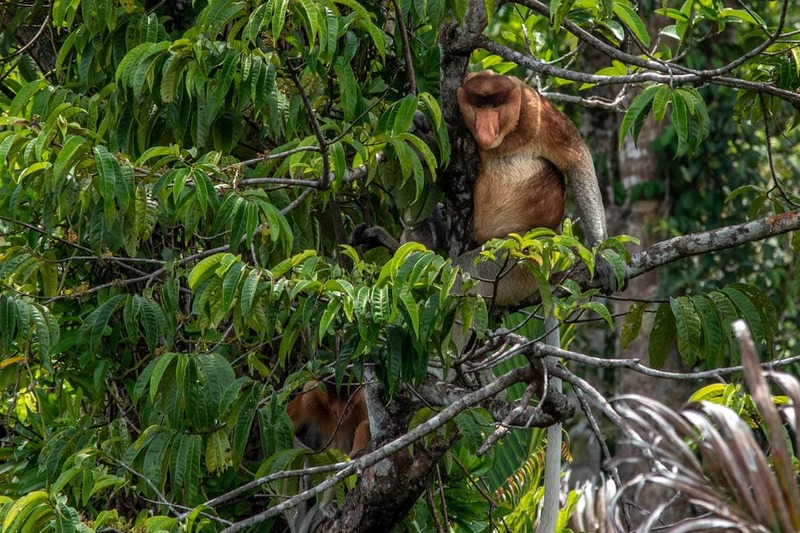 Borneo orangutan tour – What to expect and is it worth it? 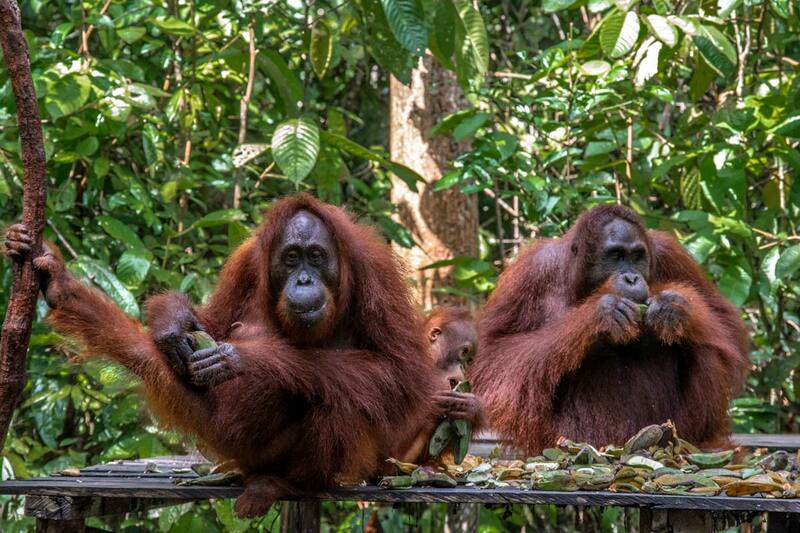 Have you wondered what is like to be on a Borneo orangutan tour? 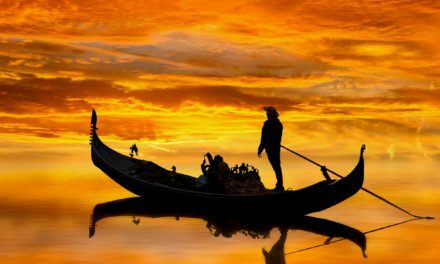 Imagine lazy sailing through a tea-colored river. You are surrounded by the dense emerald foliage of the rainforest, and your nostrils are filled with various unrecognizable jungle scents. The slight boat rumble is the only thing disturbing the bird/monkey jungle orchestra. 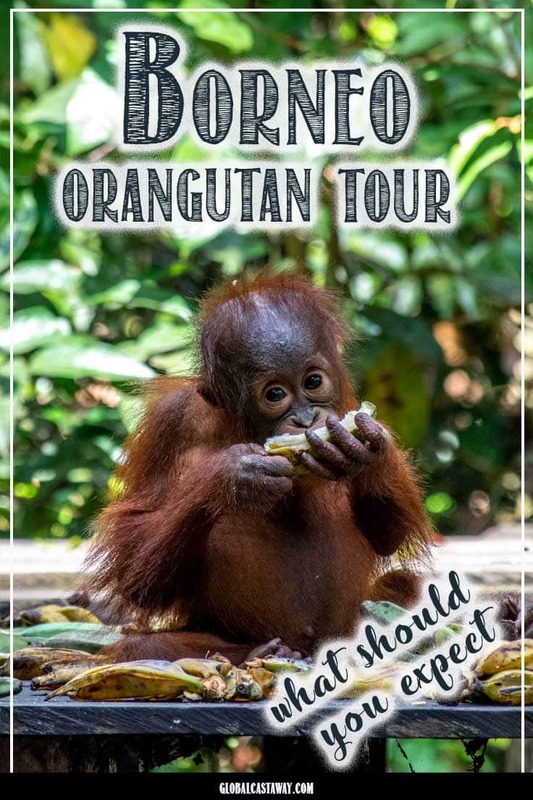 Your task for the day – keeping your eyes wide open, and spot on some of the rarest creatures in the world – this is what a Borneo orangutan tour is like! Now let me tell you something about me. I’m a big sucker for animals! 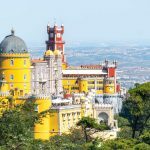 Seriously, whenever I travel somewhere, the first thing I’m going to check is: are there any unique creatures in the area and is there an ethical way I can enjoy their presence. 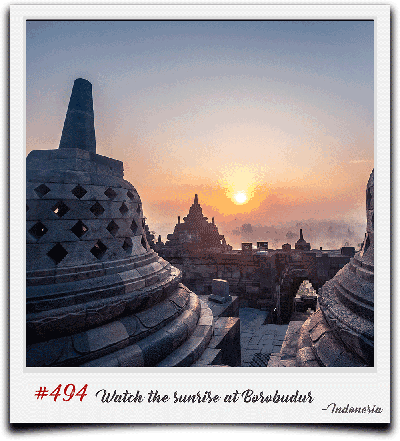 Indonesia is one of those incredible countries that have a ton of diverse things to see and do. Even before my research, I already knew this is one of the few places in the world where you can enjoy orangutans in the wild. 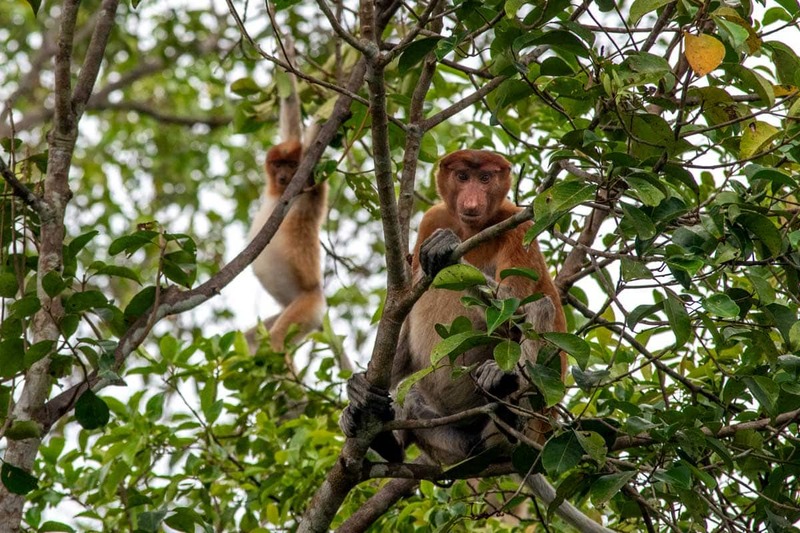 Also, the island of Borneo, with its vast rainforests and a ridiculous amount of wildlife, was probably the first thing I’ve ever set in my bucket list, so the Borneo orangutan tour was a no-brainer to me. How to get to Tanjung Puting? How much does Borneo orangutan tour costs? 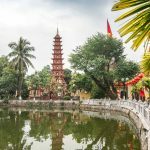 How to stay safe on your Borneo Orangutan Tour? 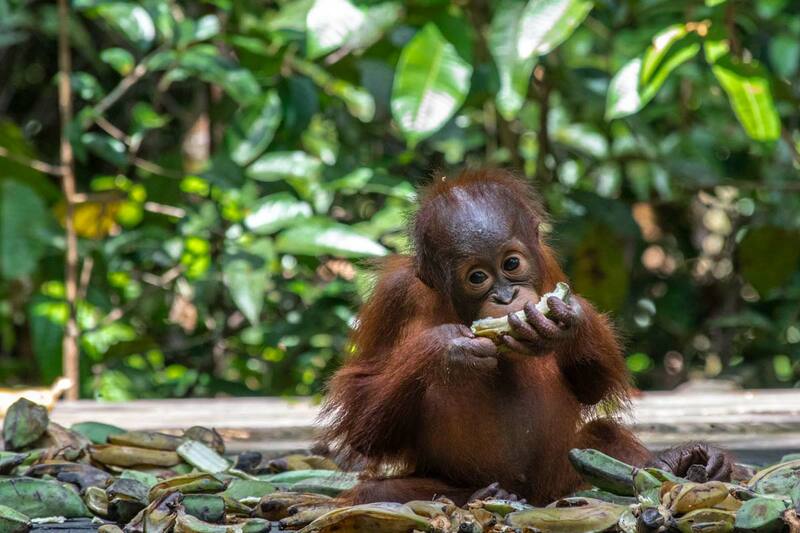 What to bring to the Borneo orangutan tour? 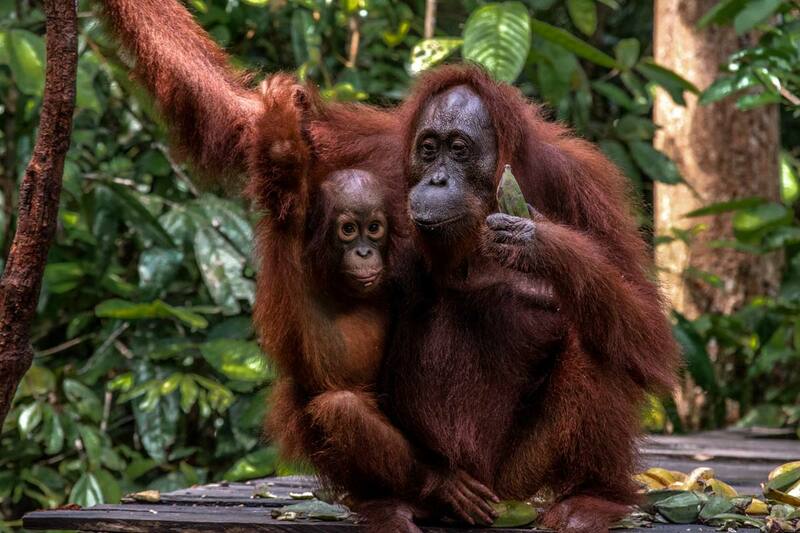 Is the Borneo Orangutan Tour worth it? 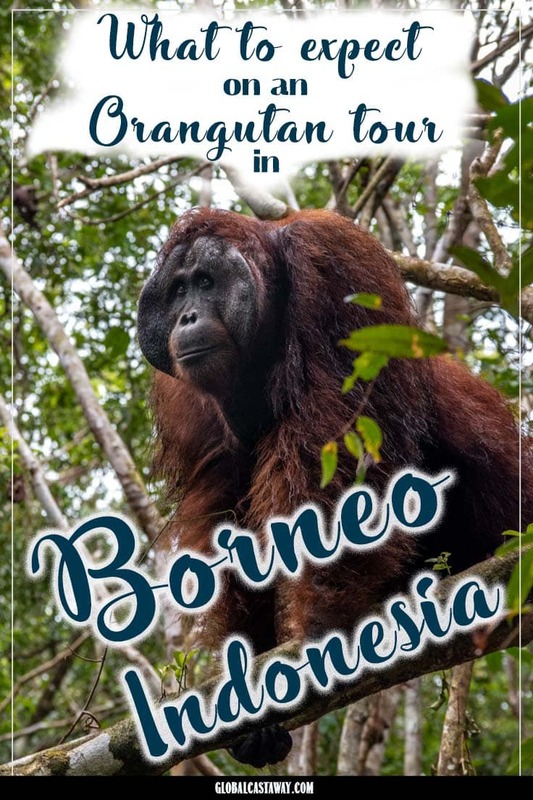 The superstars of the Borneo tours are the orangutans, of course, so let me tell you a little bit more about these charming creatures. 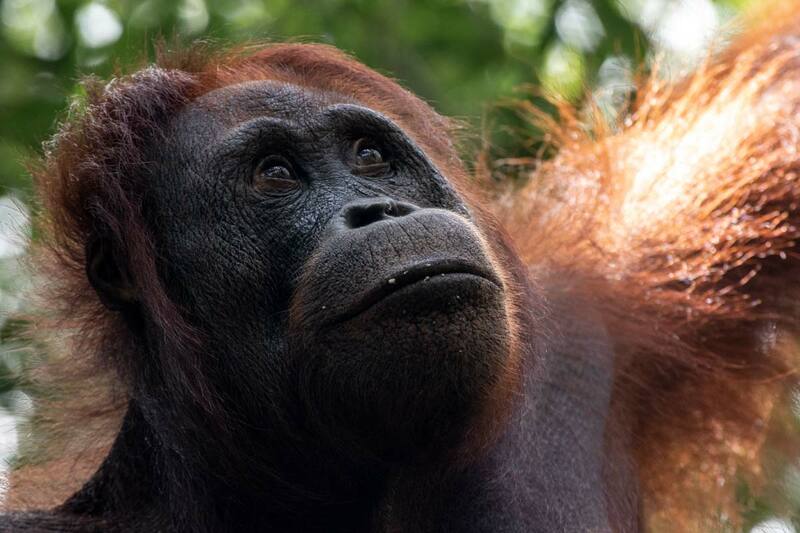 The word Orangutan comes from the Malay language and means Man of the Forest (orang – man, hutan – forest). 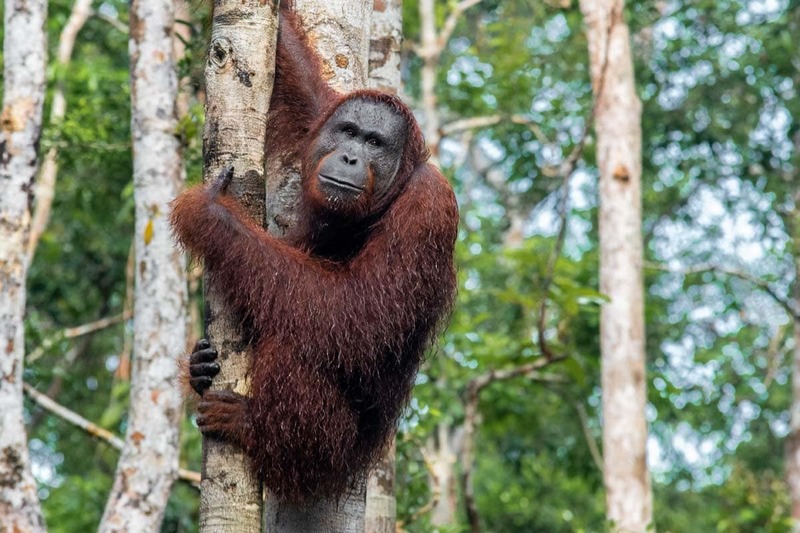 There are only three species of orangutans in the world (and the third one was just found in 2017!) – Bornean Orangutan, Sumatran Orangutan, and Tapanuli orangutan. 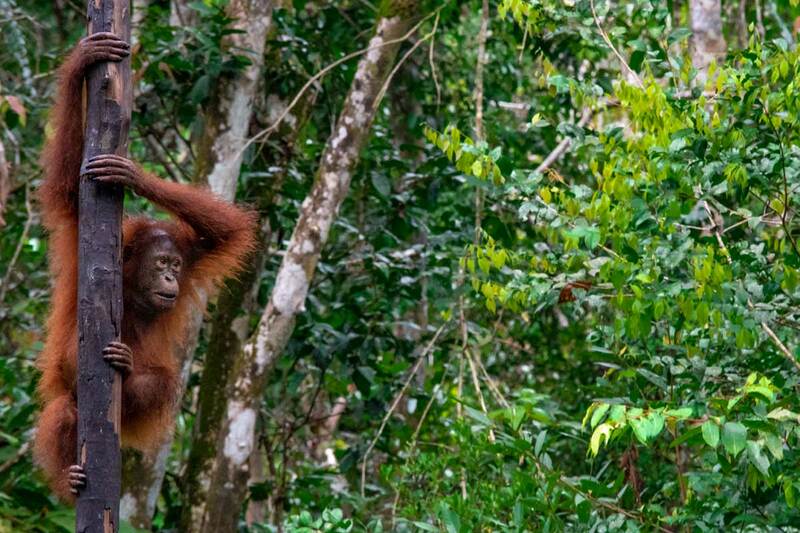 All of them are endangered 🙁 The only places in the world where you can see orangutans in their natural habitat are the rainforests of Borneo and Sumatra. 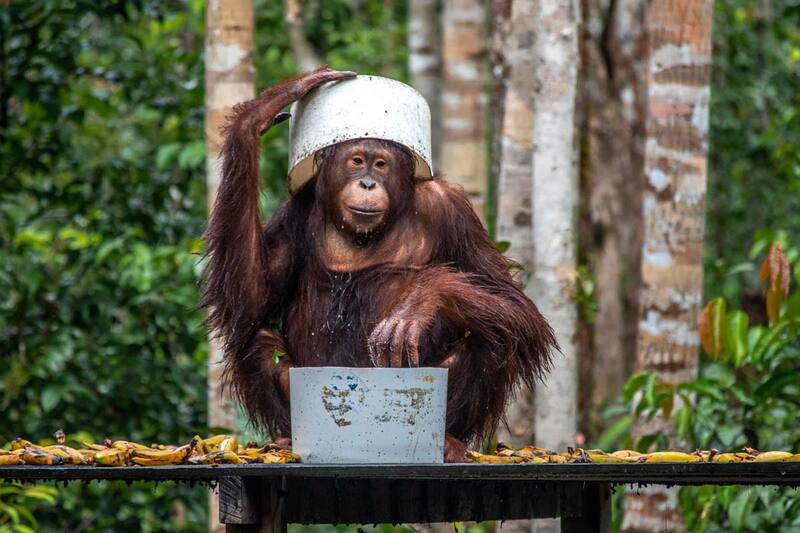 Orangutans are among the most intelligent primates out there. They build elaborate nests every night and use a various set of tools for insects extraction or acoustic communication. 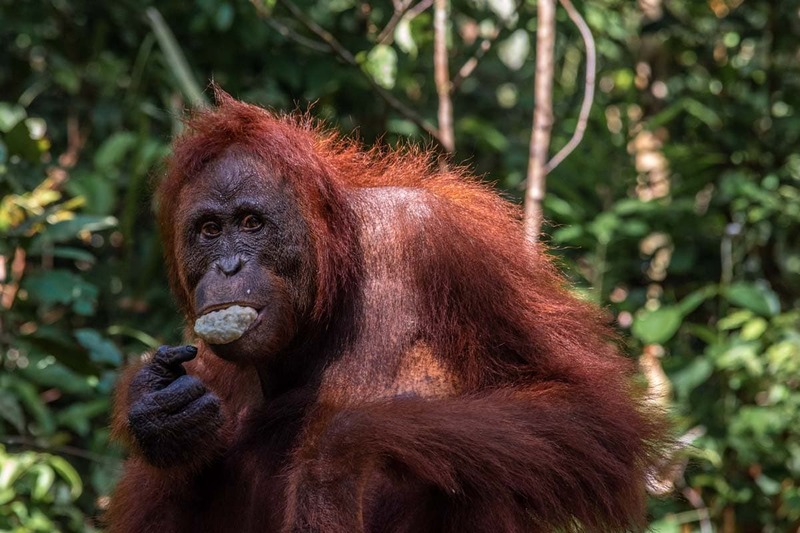 In the late 70’s, the zoologist Gary L. Shapiro managed to teach over thirty sign language signs to two of the orangutans in the Tanjung Puting National Park proving that the orangutans also have possible linguistic capabilities. She looks so smart, isn’t she? What are the orangutan problems? Well…like most of the animals of the world, they have one major problem – humans. Poaching, illegal pet contraband or habitat destruction have led to decreasing their numbers from 230 000 a century ago to a little more than a 100 000 today. 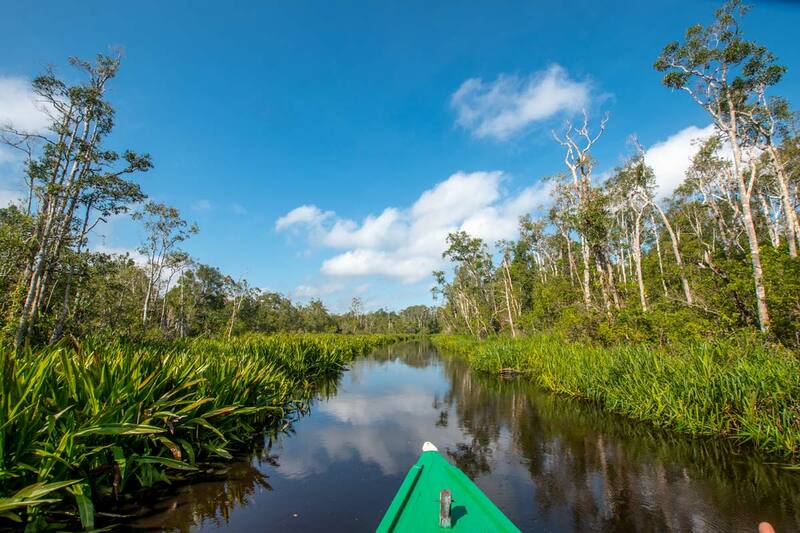 Located in the Indonesian province of Central Kalimantan (Central Borneo), The Tanjung Puting National Park is one of the best ecotourism destinations not only in Indonesia bit in the whole world. It’s also the place where most of the Borneo orangutan tours are. 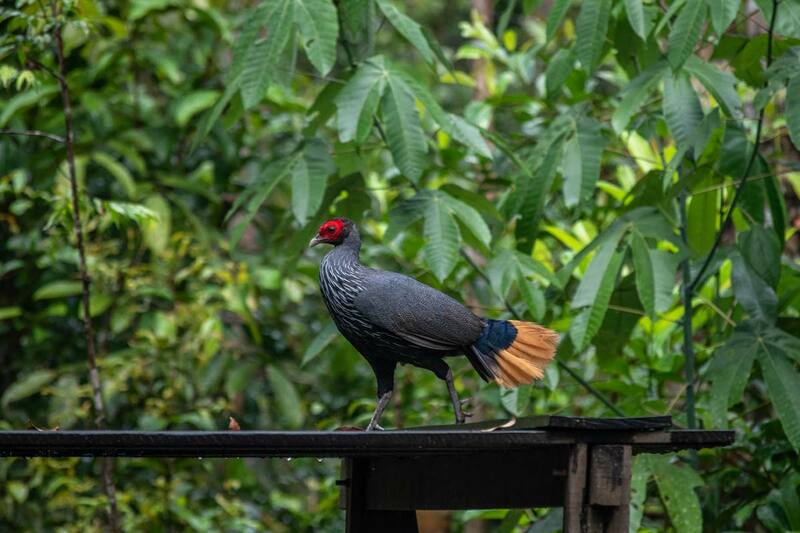 Home to a wide variety of animals (proboscis monkeys, gibbons, macaques, clouded leopards, sun bears, wild boars, porcupines, and sambar deer. 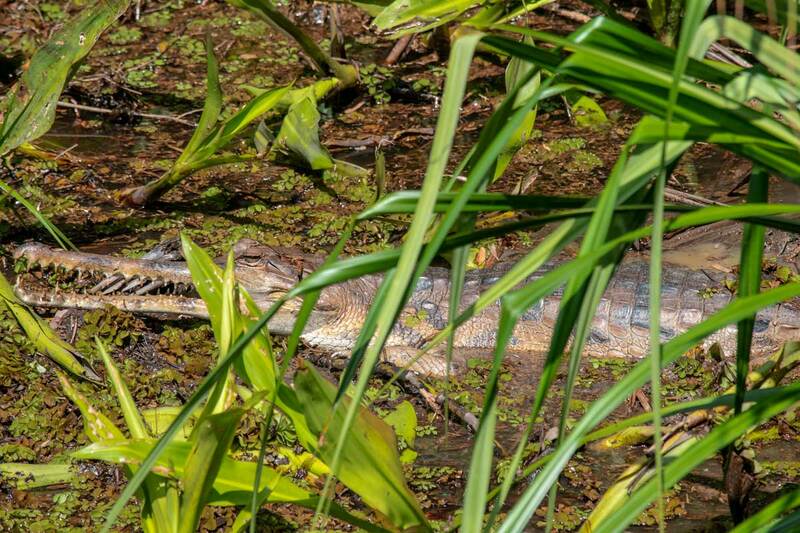 The park also features many reptiles, including crocodiles, monitor lizards, and pythons, birds, including hornbills and kingfishers, and insects, such as the giant Bornean butterfly), the park is most famous for its orangutan population. 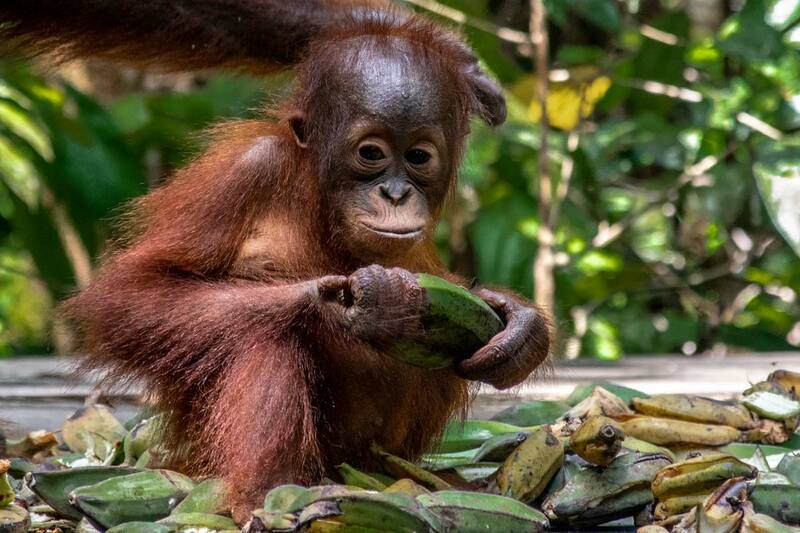 It’s here where the world’s leading expert on orangutans – Dr. Birute Galdikas began her career studying the behavior of rescued and orphaned orangutans that were reintroduced into the wild. Alongside her fellow Trimates – Jane Goodall and Dian Fossey, Dr. Galdikas is one of the biggest reasons people understand and are actually trying to protect the great apes nowadays. 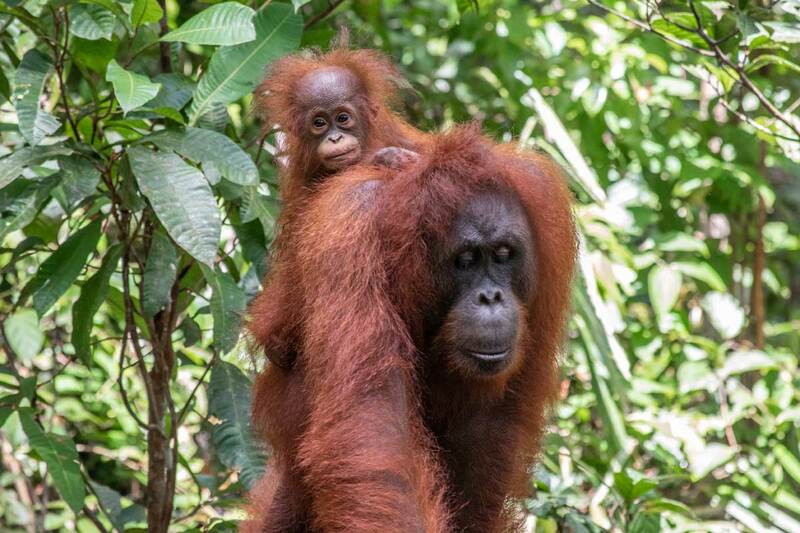 It’s entirely possible there would be no wild orangutans today if it weren’t for her and her team’s efforts. A real role model and a person I deeply admire! Finding a good Borneo Orangutan tour turned out to be a challenge. 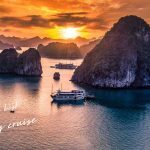 Unlike Bali, Mount Bromo or Komodo National Park, the Indonesian part of Borneo is not that popular among tourist thus meaning there is less info about it. 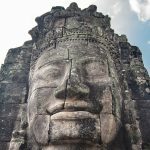 Very modest info on TripAdvisor and the lack of blog posts written about it made me feel like I’m gambling big time on this one. In the end, I wrote a few emails and picked the top TripAdvisor choice – Orngutan Applause. 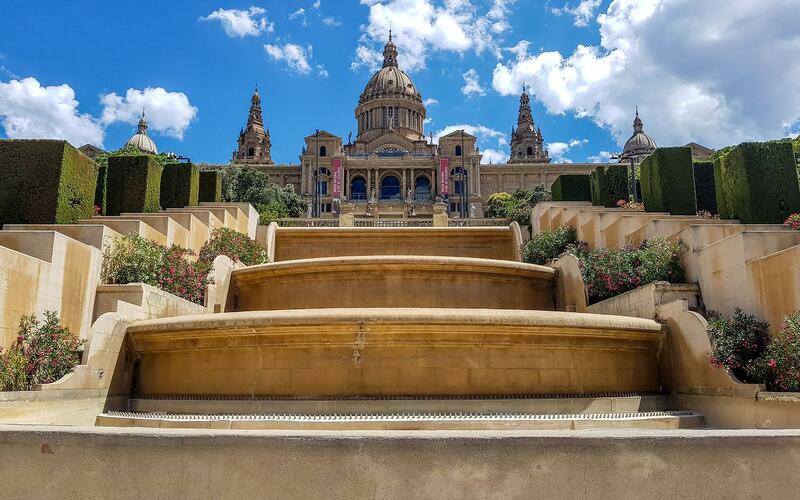 Their offer was three days, two nights trip and even though I’m not a big fan of organized tours, I believe I hit the jackpot with this one! Day 1 one starts from the airport so I suggest getting the earliest flight to Pangkalanbuun you can find. At the airport, a taxi was waiting for me to get me to the boat. Did I forget to mention that? 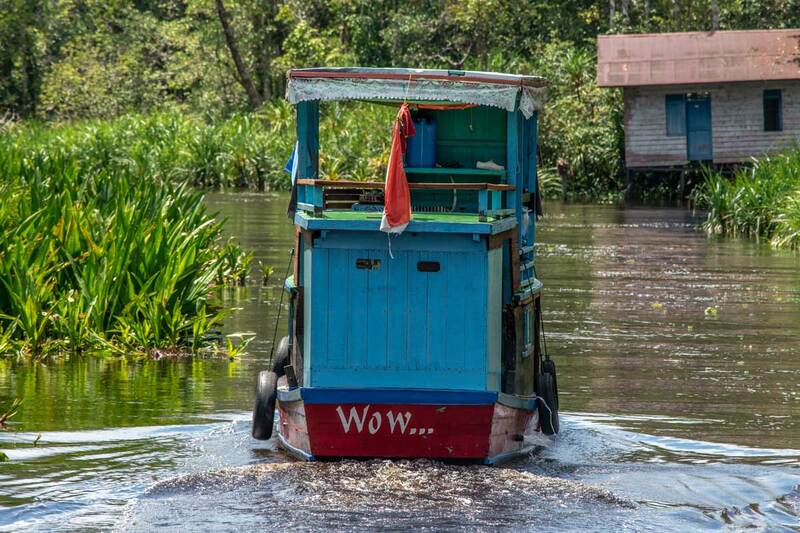 I would’ve spent the next two and a half days, on a native Bornean houseboat called Kelotok. This may sound a little bit scary, but the boat actually has all kind of luxuries on it. Running water, shower, adequate rain protection, mosquito nets and even power sockets made it a better home than half of the hotels I stayed in Indonesia. Upon arrival, I was introduced to my crew (yay I had a crew! ), listened to the program for the next two days and got some essential rules! Don’t touch the orangutans, don’t approach their babies, don’t use flash on your camera and don’t stand under a tree with an orangutan on top (unless you want him to pee on you). The boat hasn’t even departed yet when Orangutan Applause got their first star in my book. The manager -Desi, and our guide – Moncos turned out to speak perfect English. 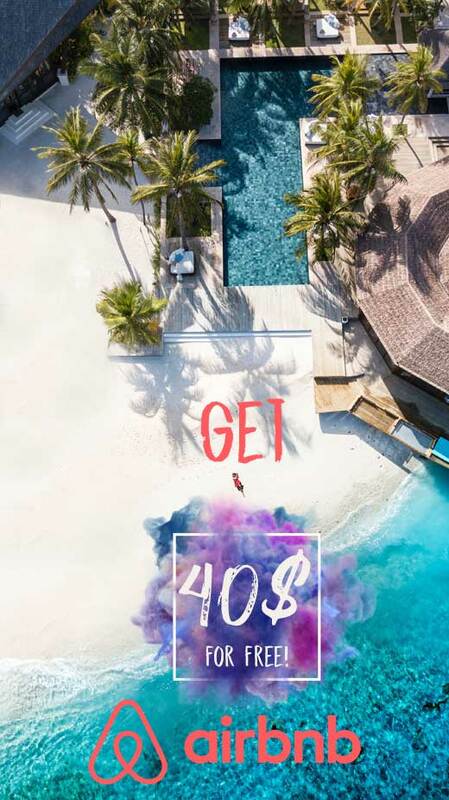 Is this really that big of a deal? 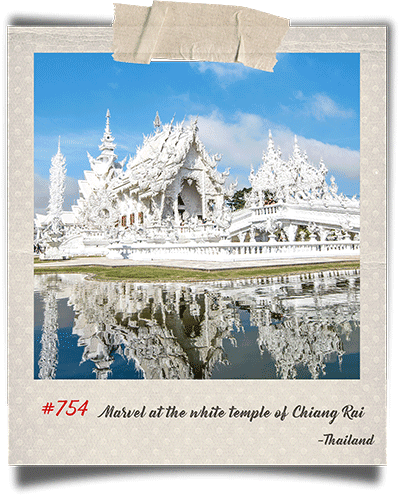 They are in the tourist industry, of course, they’d have a perfect English. Well, I’ve been to a lot of places around the world, had a lot of guides, and the ones with perfect English were less than the fingers of an army veteran hand. The previous day in Surabaya, I didn’t manage to find a mosquito repellent, something of incredible importance in the rainforest. When Desi heard that, she sent the captain to the nearby store to get me one. She didn’t even want me to pay for it! Star number two earned…and the boat was still docked. So everything was ready, and my long waited adventure was finally about to begin! We were in front of the entrance of the National Park when I saw some fins on top of the water surface. Dolphins! Seriously, I spent four days in Egypt looking for dolphins, and here I was, not even two hours spent in Borneo and I’ve already seen some! I was beyond excited at this moment, maybe my bad luck with wildlife has finally come to an end?! 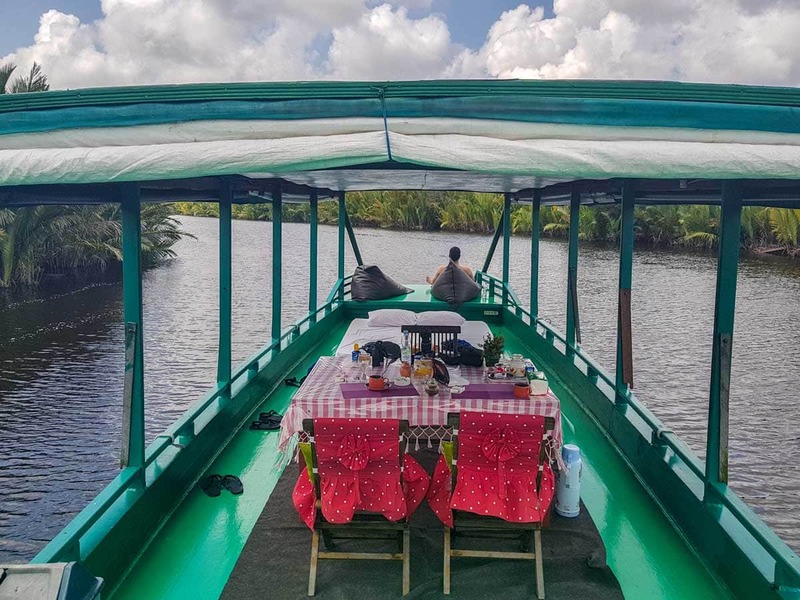 The next few hours were spent sailing slowly on the river, making our way to the first orangutan feeding platform, and spotting various wildlife on the river coasts. The feeding was at 3 PM, so we got off our boat around 2 and started making our way to it. ‘Hey, check this out,’ Moncos said, showing me some resin looking goo on the nearby tree. He put some fire on it, and the goo indeed started smelling like a tropical candle. ‘No, no my father is the chief of a village in the jungle. My mother is from the city though. I’m like Tarzan’, he proclaimed. I couldn’t believe my luck! Not only did I get a perfectly organized tour, I was also going to see some of the rarest apes in the world, but also I had Tarzan as my guide! How cool is that?! After stumbling to some giant ants an a spider nest, we arrived at the feeding platform. Moncos told me usually 3 or 4 orangutans come for lunch, but it’s possible there would be none. With my wildlife luck, I had a bad feeling there would be none, and all I’ll see would be a wooden platform full of bananas. It was already three, so the park rangers start calling the orangutans with a loud “woo” sounds. For a few minutes, nothing happened. Then a tree in the distance start shaking, and in a minute I saw a little red guy swinging from the branches, making his way to the bananas. And then another tree started shaking, and another, and another! 3 – 4 orangutans? No, there were more than ten coming, and some of them were mothers with babies. I was truly mesmerized. 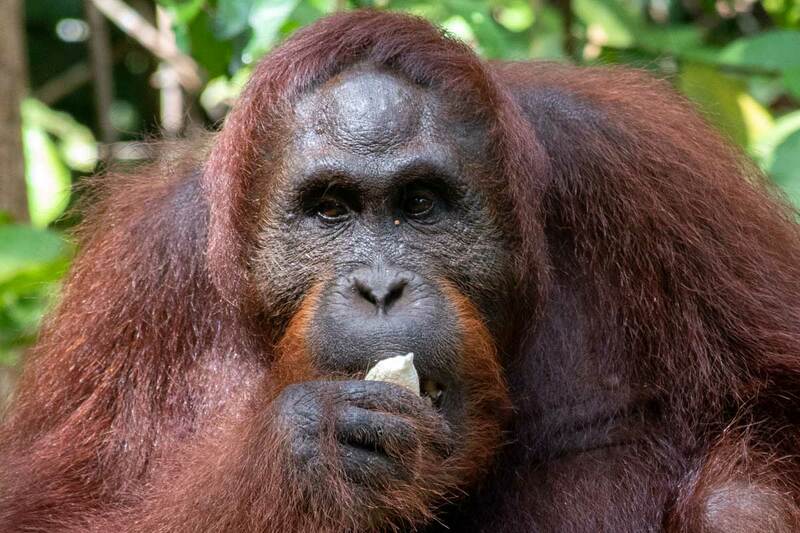 I know all of us have seen orangutan pictures, but seeing them in person, seeing the elegant way they move even though they look like overweight, bald grandpop, is an entirely different story. Now I knew why they are called men of the forest. An hour was gone just like that, and it was time to get back to the boat. The rainforest got true to its name, and we got a rainstorm in the night. Even though my bed was on the deck, our houseboat was rain protected, so I didn’t get a drop on me. Dozing off, with the rainfall and jungle around me, was the best way to end this fantastic day. The second day of the orangutan tour is the most packed one. After a quick breakfast ( It’s good to mention, I got four large meals a day!) we made our way to the second feeding platform. This one was probably my favorite. It was closer than the first one (around 5 meters), and no trees were standing in the way. It was 9 PM, the Rangers started their ‘woo’ calls, and just like the previous day, trees start shaking. Again more than ten orangutans were making their way to the bananas! These guys behaved a little different though. While some of them got immediately down and started eating, others were waiting up there on the trees. ‘They have a different culture here’ (how cool is that the orangutans have different cultures?! ), Moncos explained. 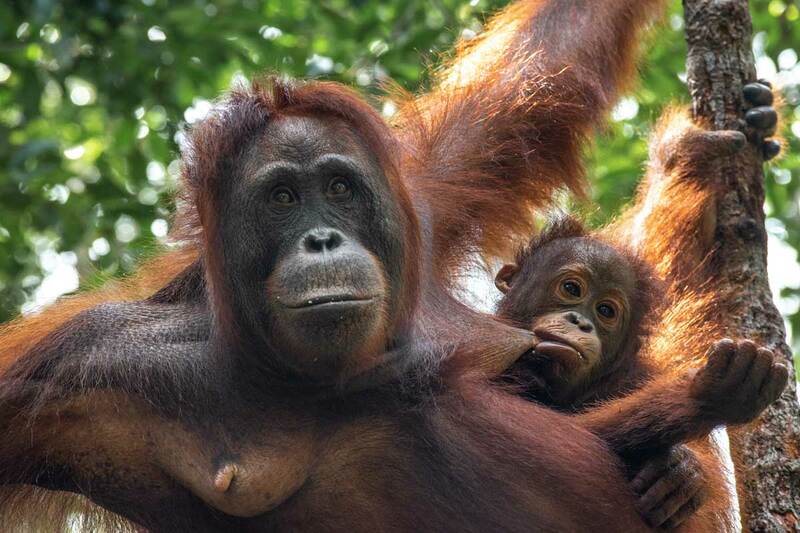 Some of the young ones had babies, which made me feel bad for them, but you can’t argue with orangutan laws. 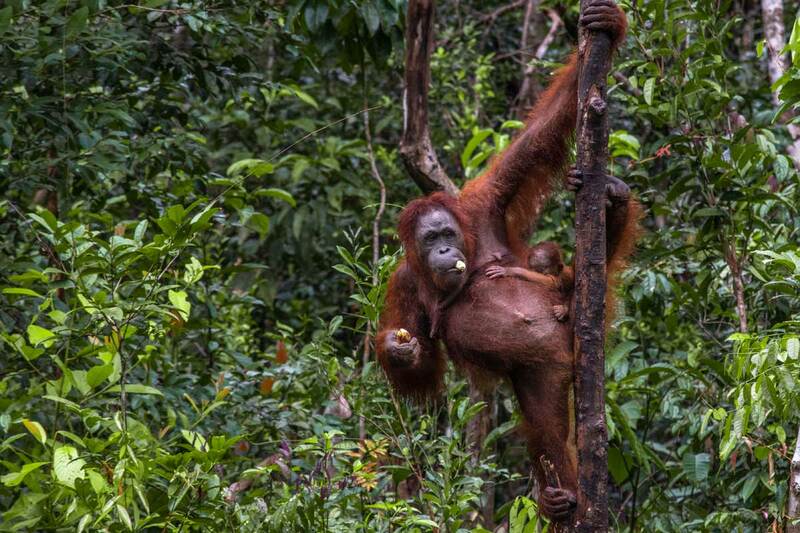 In the afternoon we had a second orangutan spotting – this time in the famous Leaky Camp. 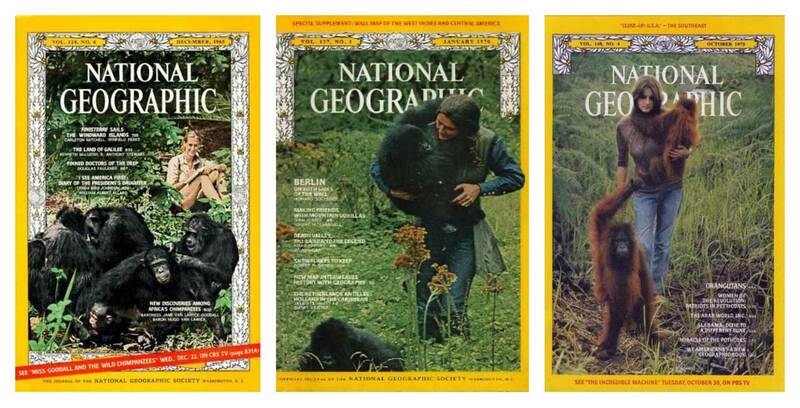 It was there, Dr. Galdikis started her orangutan research in 1971 and continued to do it even today. 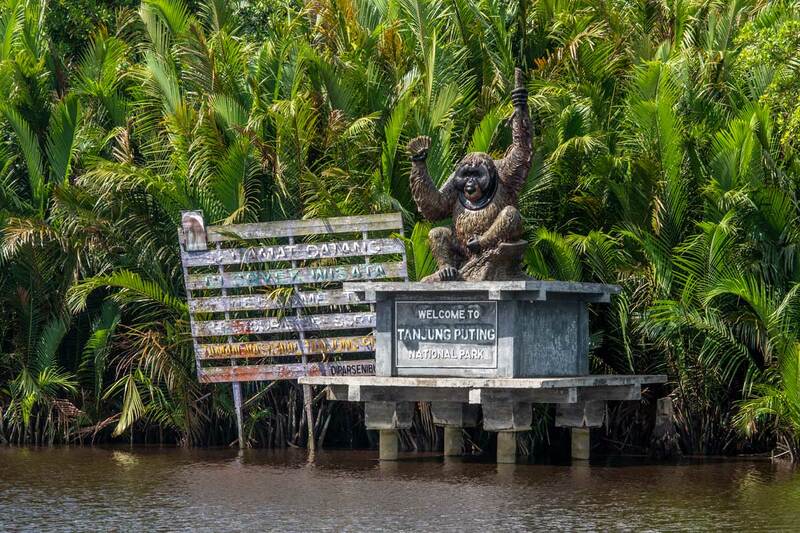 The camp exploration began with the information center where I can see curious pictures and stories about camp’s history, some of its famous inhabitants and even some orangutan family trees. 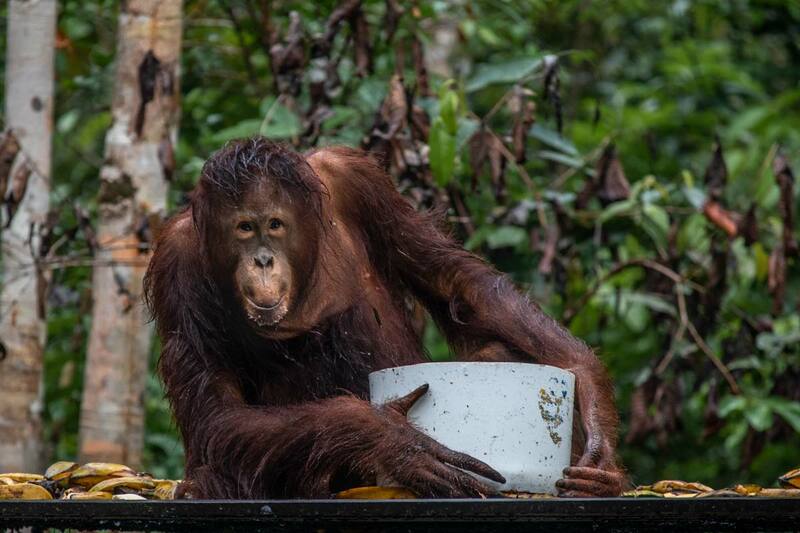 While being inside the info center, Borneo decided it’s time for some heavy raining again. Moncos was prepared of course and handed me a rain poncho. They really thought of everything on this tour! 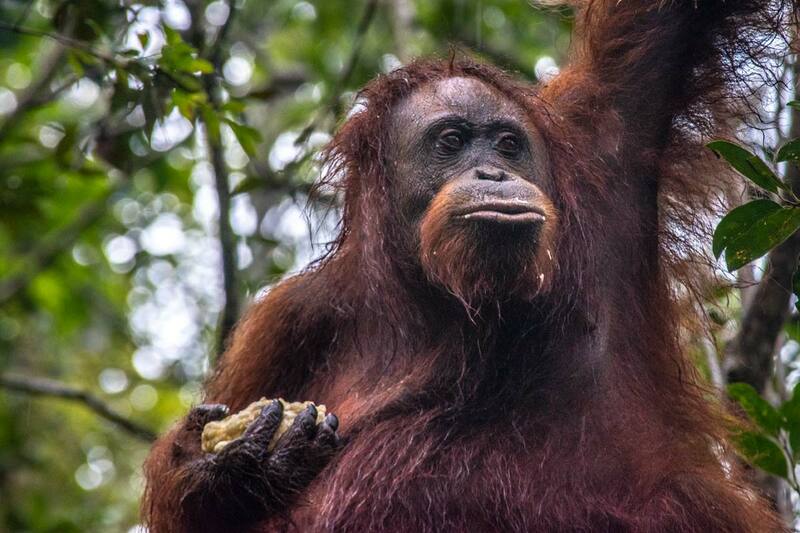 ‘What do orangutans do in the rain?’ I asked him while we were making our way to the feeding platform. And guess what guys? I did! Upon arriving on the platform, I start looking up in the canopy of the trees, and one little red fatty had done precisely that! Holding some branches and leaves over his head. He didn’t look happy, but I couldn’t help myself and laugh at how ridiculous he looked. This is a way better rain protection! Camp Leaky platform was not as close as the previous one, but we got some extra bonuses. 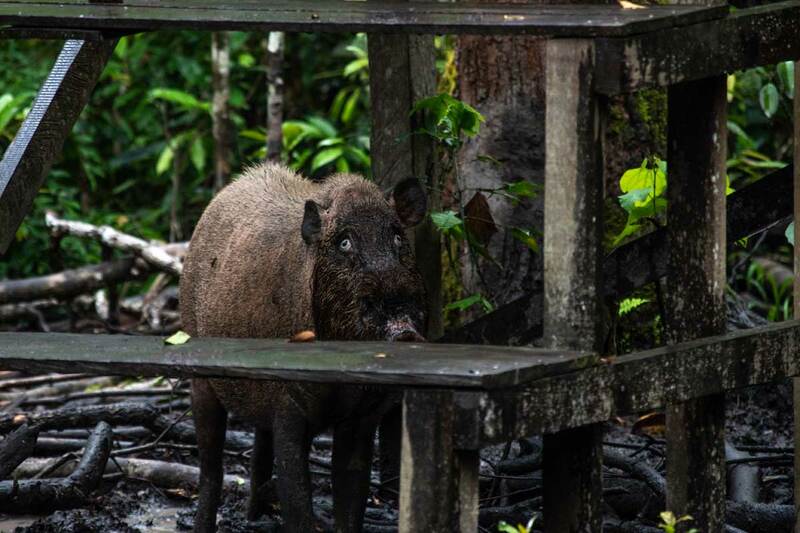 First, there was a wild hog roaming beneath the platform, searching for fallen banans. Apparently, a lot of bananas fell down, cause, in the end, three pigs were lurking around. We also glimpsed, apparently a very rare bird. It looked like fancy chicken to me, but Moncos informed me, you are lucky to spot these guys once a year, and his excited face convinced me he was not kidding. The incredibly rare fancy chicken! The day ended with a night walk in search of some nocturnal animals. 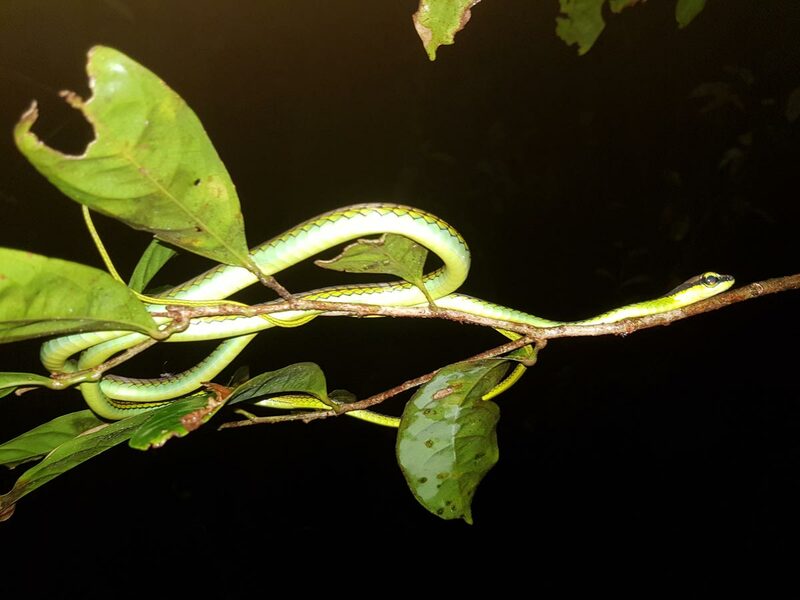 We didn’t manage to find the Borneo Tarsier (good thing I’ve already seen these cute guys in Bohol), but we got a snake, some weird insects, tarantulas and other stuff taken out straight from your nightmares. To spot orangutans at Tanjung Puting National Park is one of the 1700+ ideas I have on my bucket list. See what else is on it! I had my flight booked for the afternoon, so I had enough time to finish my Borneo orangutan tour the proper way – without any rush. After breakfast, we went for an hour hike ending with a visit to a reforestation camp. The ranger there explained they had some big fires in Borneo, costing them a vast area of the rainforest. 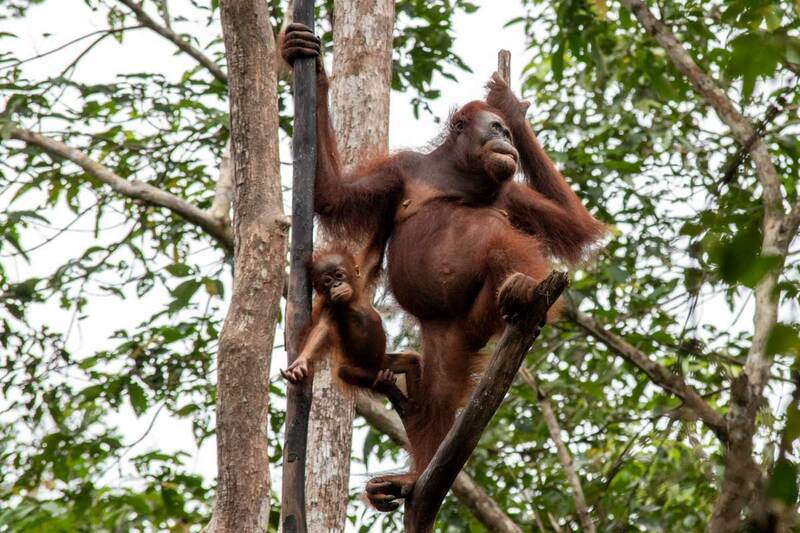 These are some bad news not only for my new friends – the orangutans but also for the whole world. 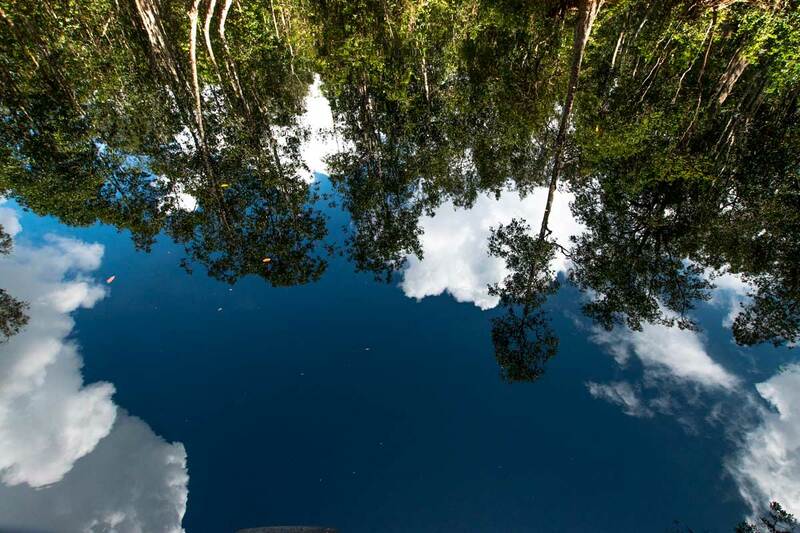 The oxygen-rich rainforests of Borneo, alongside the Amazon, are considered to be the Earth’s lungs. 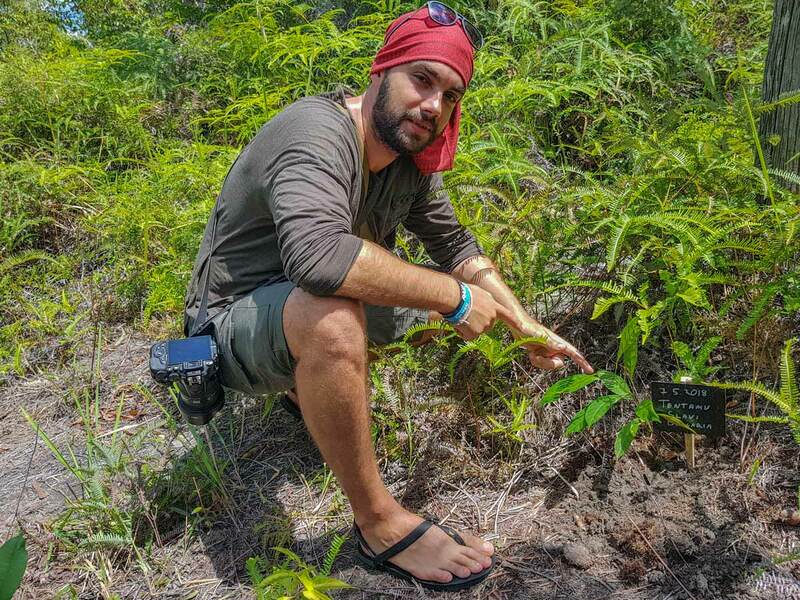 The purpose of the visit was to plant a tree to help reforestation of Borneo. Since the holes were already prepared, all I had to do was pick a tree and put it in inside. Throwing some dirt on top of it and I had planted the first tree of my life. It was nothing special, but I felt good about it. The end of the tour was a lazy sailing back to the city. The Borneo orangutan tour was already the best tour I’ve ever been to, but there was one last surprise waiting. On my way to the airport, Desi intercepted the taxi just to say her goodbyes and gave me a gift bag with some orangutan souvenirs. It’s worth to mention; the orangutan applause guys had no idea I have a blog or I’m going to write a post like that. The treatment I received is the standard way they treat all of their guests! There are daily flights to Pangkalanbuun from Surabaya and Jakarta. On the small airport, you’ll be greeted by a driver or a taxi, and taken to your boat. Make sure to let your tour manager which flight you are using. It cost me around 600USD for two people. Indonesian currency is very flexible though, so better send an inquiry by mail to [email protected] with [email protected] in cc. There is a deposit of 1500000IDR / 100USD required, and the rest is paid on the boat (credit cards accepted). You can also talk with them to pay everything up front via PayPal. Listen to your guide and don’t do any stupid stuff including swimming in the river, going alone in the jungle or trying to touch the wildlife. 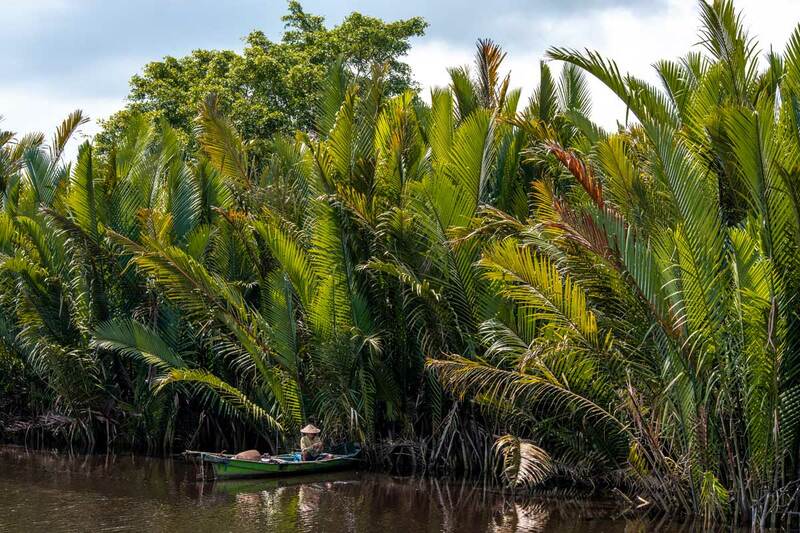 Borneo is one of the most remote places on earth and you journey there always carry some risk. 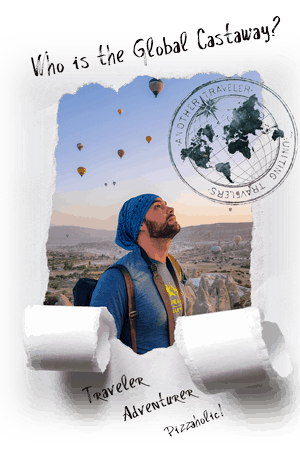 To relieve yourself, do what I do on all my trips – get travel insurance. 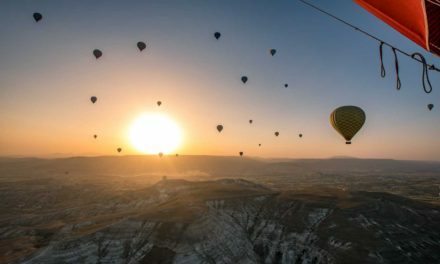 Once you have a few journeys under your belt, you can easily appreciate its tremendous value and freedom it gives you. You don’t need a lot of things actually. Mosquito repellent and sunscreen of course. Some light shoes to walk in the jungle with ( don’t try with flip-flops, you may step on some ants by mistake, and the ants in the rainforest are huge! ), and your best telephoto lens. Absolutely! 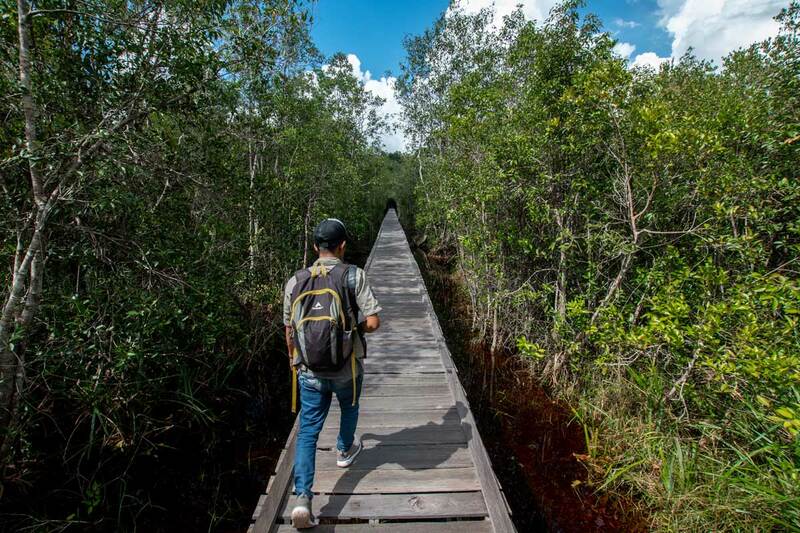 It’s not the cheapest thing to do in Indonesia, but the uniqueness of the Tanjung Puting National park and it’s biodiversity, combined with the highest quality of service cement this experience as one of the best I’ve ever had. 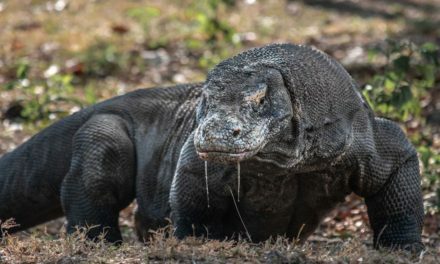 I’ve no idea why it isn’t as popular as the Komodo Islands tours, but I’m sure this will change soon. So now is the time to get the genuine jungle experience and meet some cute red-haired monkeys, without the massive crowds, popularity inevitably brings. That’s all from me, I hope you enjoy your Orangutan Tour in Borneo! 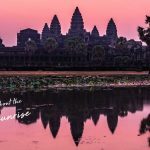 I’ve got 22 bucket list ideas for Indonesia. 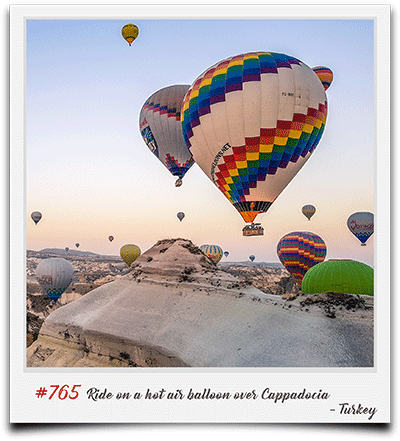 See my impossible bucket list of 1700+ adventures! Have you seen an orangutan? Happy that you like it, Gigi. Did I make you miss South-east Asia?